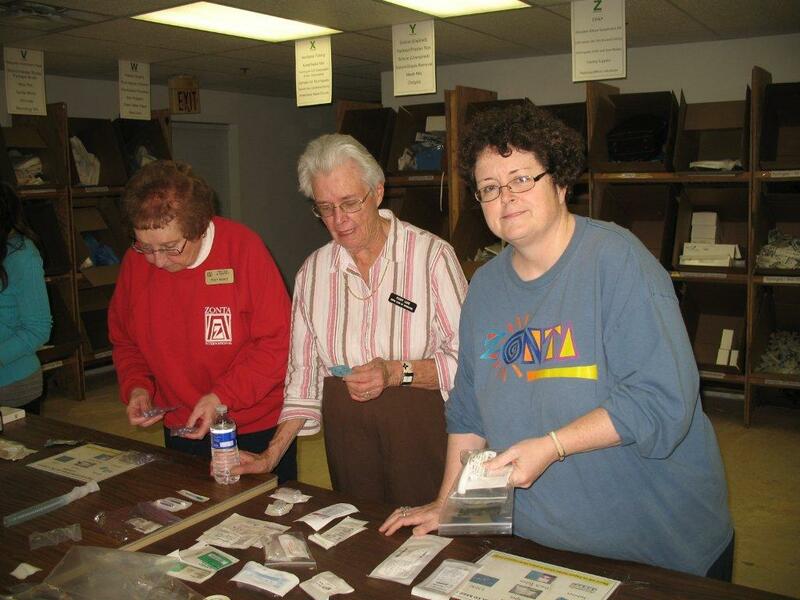 Club members Peggy Wagner, Peggy Look and Nancy McCulloch sort medical supplies for Intervol. 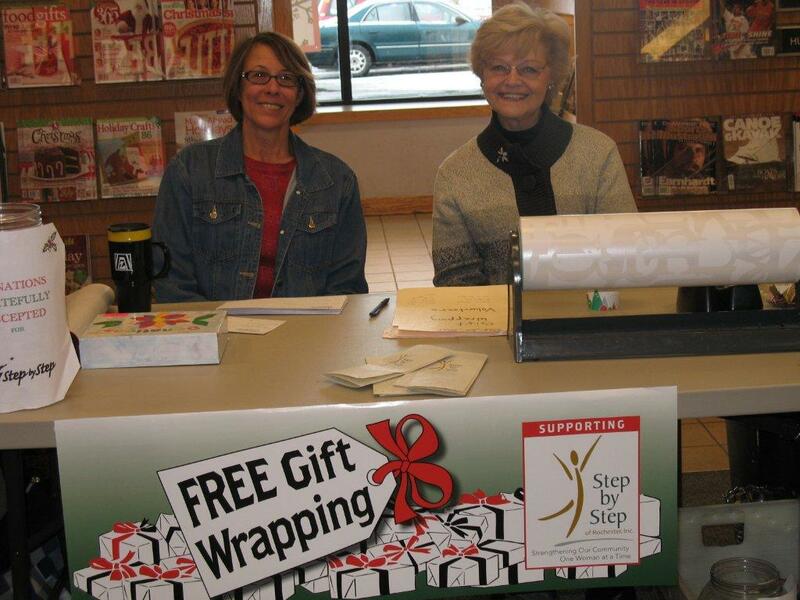 Club members Alyce Van Patten and Sandy Yorkey-Morgan are ready to wrap gifts for Step-by-Step. 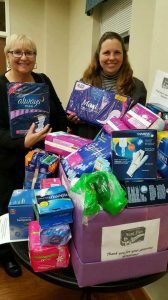 Supporting women’s shelters by collecting personal care items. 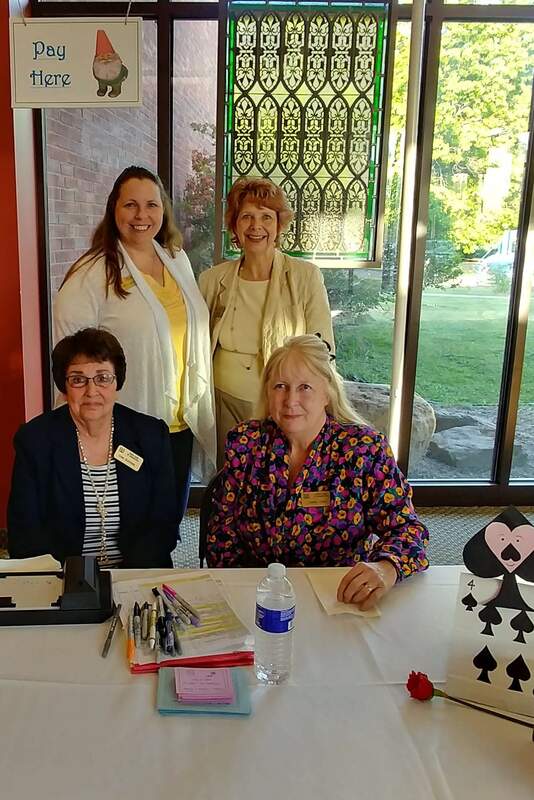 Providing registration and auction assistance at the fundraising events of local agencies. 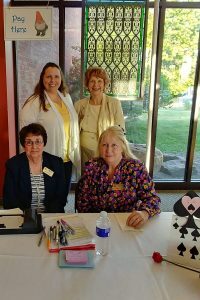 Purchasing and embellishing journals for women in recovery. Providing financial support to local agencies through our annual grant program. 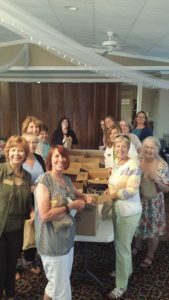 Some of the programs we provided funds to are the following agencies: Catholic Family Center’s Healthy Sisters Soup & Bean Works, Center for Youth, Crisis Nursery, Embrace Your Sisters, Safe Journey, Willow, Volunteers of America Working Wardrobe, Coffee Connections and Resolve. 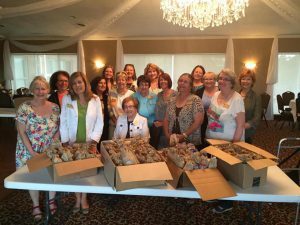 Providing financial support to international programs through the Zonta International Foundation. Please contact us at [email protected]. Thank you!